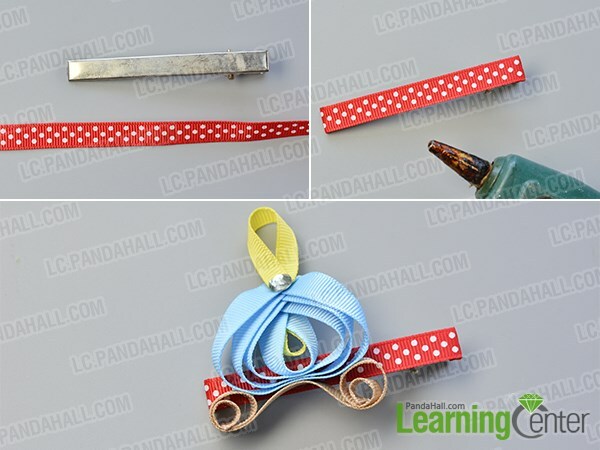 Summary: Today’s Pandahall tutorial will show us how to make pumpkin car ribbon hair clip and you can try to make it for your kids. Have you ever seen pumpkin hair jewelry before? 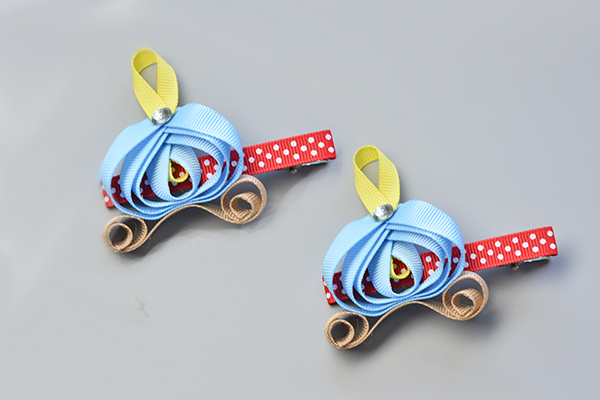 Do you want to make a pumpkin car ribbon hair clip for your kids? 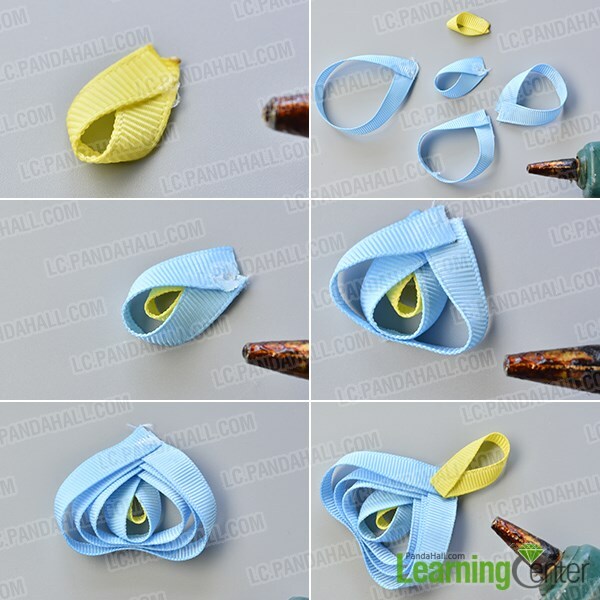 If you are interested in this jewelry design, you can pay attention to this Pandahall easy tutorial on how to make pumpkin car ribbon hair clip for kids. 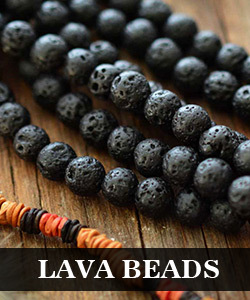 Hope you will love it. 4th, glue another piece of yellow ribbon onto the blue part (as shown in the picture). 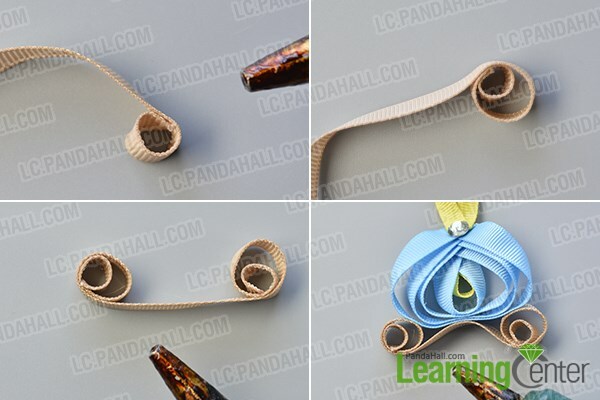 2nd, glue this brown ribbon onto the blue part (as shown in the picture). 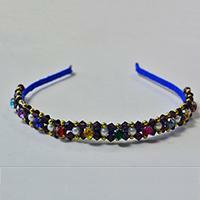 3rd, glue a rhinestone cabochon onto the yellow ribbon. Cute pumpkin car has been finished within three steps, have you figured out the details? 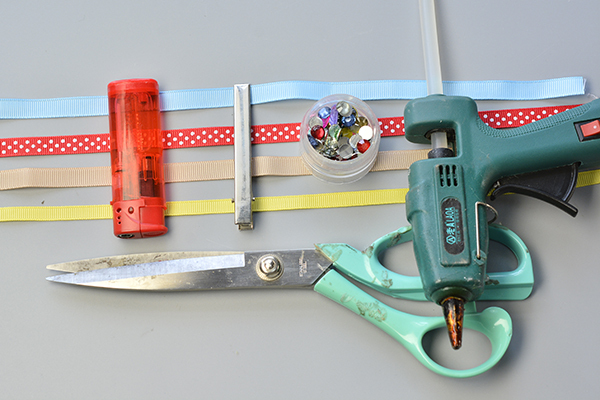 It is easy to make it and you just need to prepare the supplies then follow the steps. So make one for your kids if you also think this design is interesting. See you! 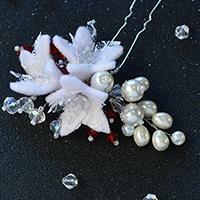 This project is inspired from http://lc.pandahall.com/craft-ideas/11953.html.